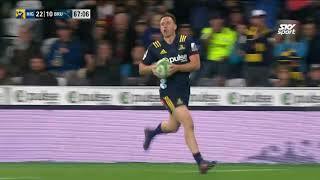 Say My Name - Round 16! 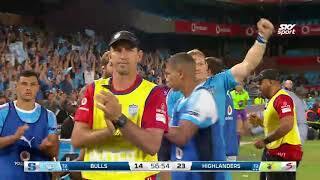 The Highlanders return home after a 18-15 win over the Queensland Reds in Brisbane. 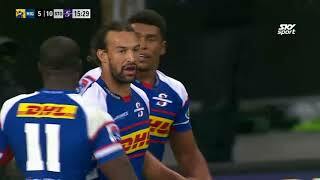 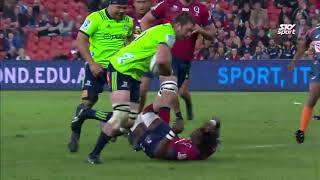 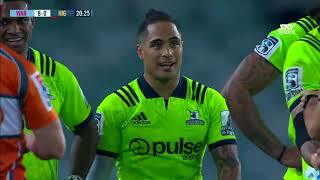 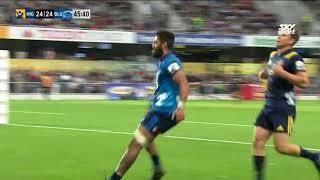 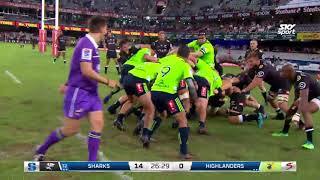 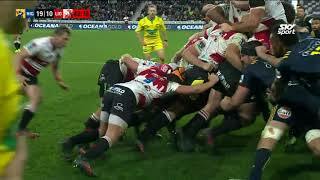 Highlights from the Highlanders round 13 win over the Lions 39-27! 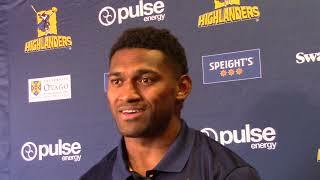 We caught up with new top try-scorer for the Highlanders, Waisake Naholo, ahead of the match this Saturday night against the Lions at Forsyth Barr Stadium. 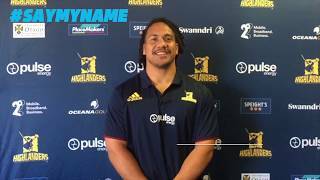 Waisake talks about what has helped him decide to re-sign for the Highlanders down South! 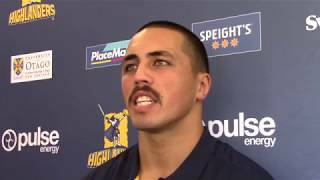 Glenn Delaney on his thoughts for Round 10 against the Blues in Auckland. 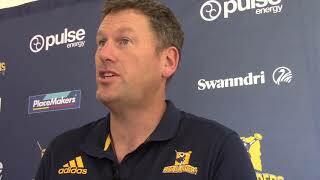 Daniel discusses this week's match against the Blues at Eden Park.